Great opportunities for potential development. 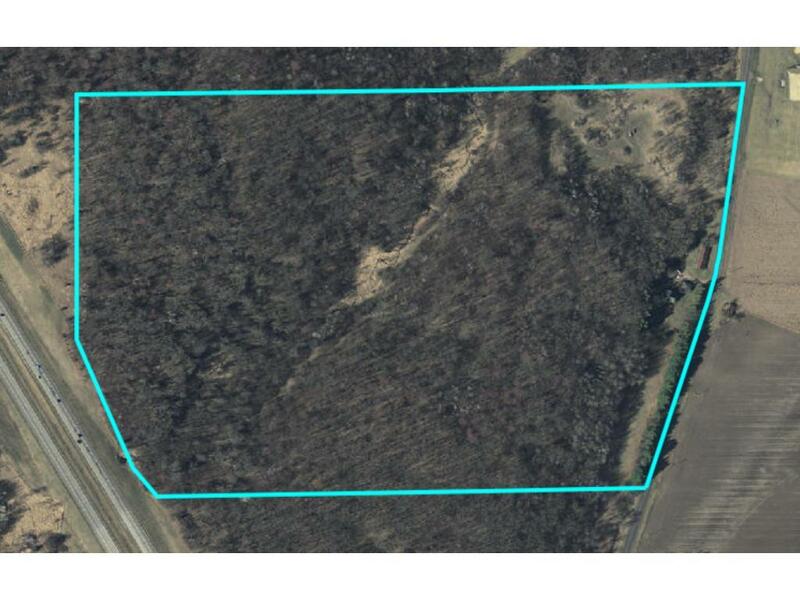 59.95 wooded acres of rolling hills in Urban Expansion District in Stearns County. Excellent location near school and senior community with sewer and water nearby. House, silo & outbuildings to be removed at buyers expense. Showings of house restricted. Property as is. Price reflects value in land and potential development.